Your little man is a soft, sweet little package, when he's clean. 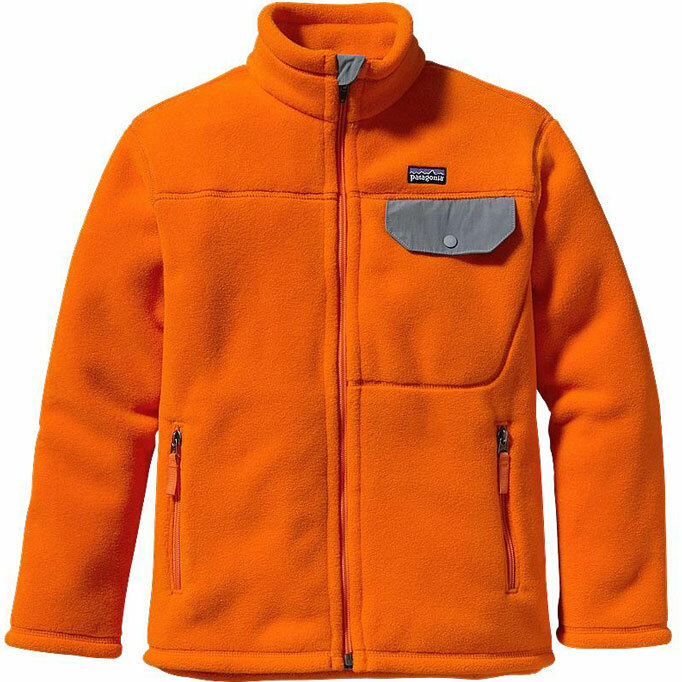 It's a good thing the Patagonia Infant Boys' Shelled Synchilla Reversible Jacket can handle both sides of the story. Your little prince will always make a good impression, even after a marathon drool session or his first bout with strained beets. On one side, you'll find DWR-treated nylon faille that is gentle on tender skin, and sheds spit-up and baby-drool with ease. On the other side, you'll find snuggly soft double-faced fleece. Elastic cuffs keep his sleeves down and cold air out, so you can take your son out and about on a cool fall day. Either face you have the young sire showing, he'll be warm and you'll seem like a superhero parent with the clean kid. 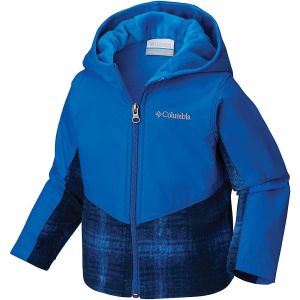 A practical everyday baby jacket that reverses to a fun color-blocked fleece side. 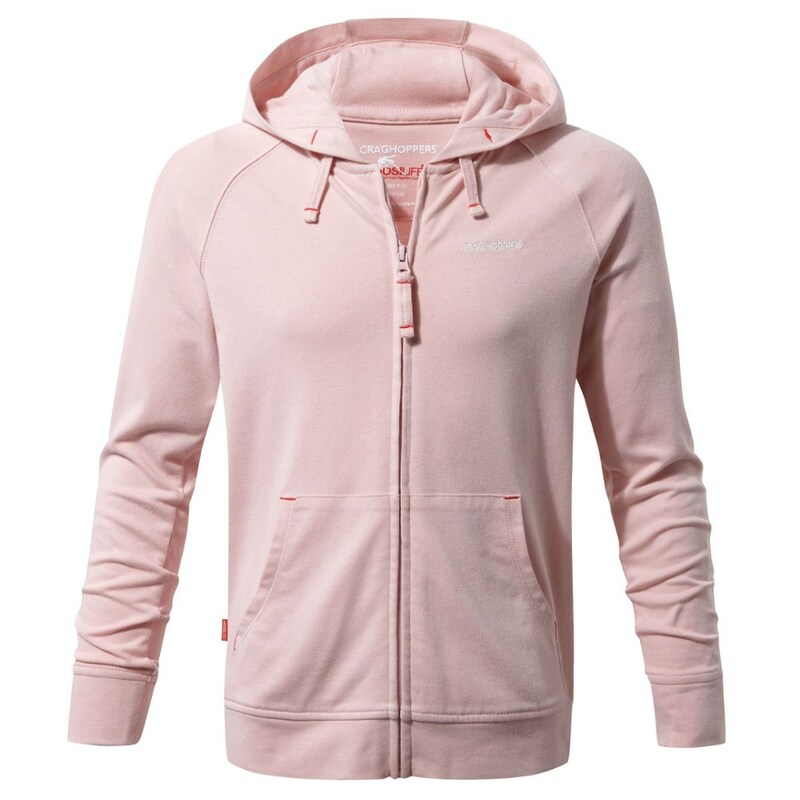 Made of a robust 100% nylon faille shell with a DWR (durable water repellent) finish, and insulated with 100% polyester (85% recycled) double-faced fleece. Proof that opposites attract. 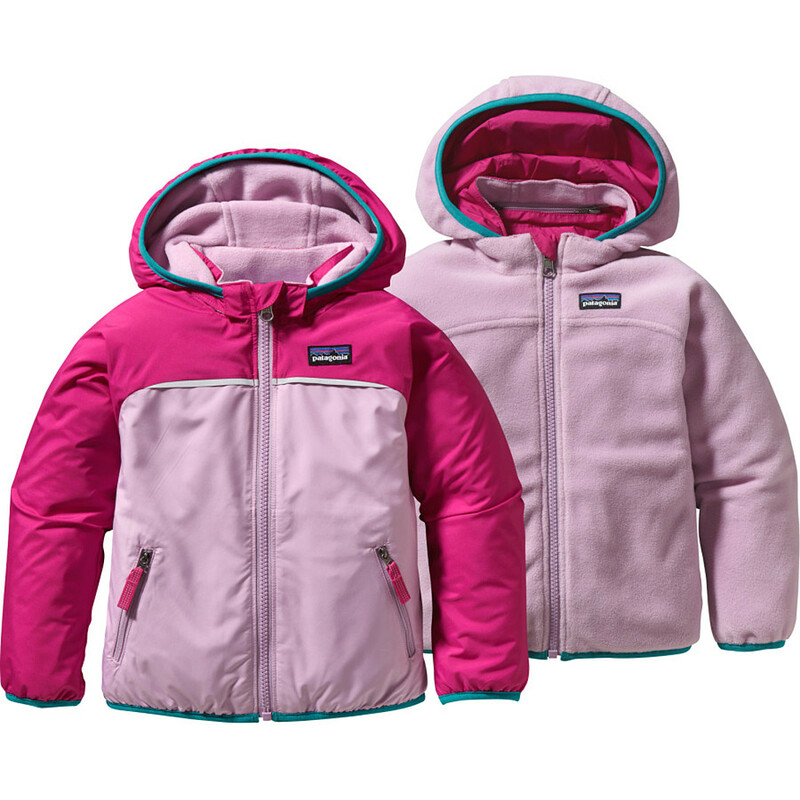 One side of the versatile Baby Reversible Shelled Synchilla(R) Jacket has a wind- and water-resistant nylon faille shell with a Deluge(R) DWR (durable water repellent) finish to thwart all things wet and gusty; the other, a thick polyester (85% recycled) double-faced fleece to provide soft comfort. Both keep baby warm and happy and share a full-zip-through stand-up collar with zipper garage to prevent chin chafe; spandex binding at sleeve cuff and hem seal out chill. On Sale. Free Shipping. Patagonia Baby Reversible Shelled Synchilla Jacket FEATURES of the Patagonia Baby Reversible Shelled Synchilla Jacket Wind-and water-resistant nylon shell with a Deluge DWR finish jacket reverses to a color blocked pattern made of soft recycled polyester fleece Full-zip through stand-up collar with zipper garage prevents chin chafe Shell side with reflective trim on front and back yoke Shell side with zippered hand warmer pockets and reflective pulls fleece side with on-seam pockets Spandex binding at sleeve cuff and hem to seal out chill SPECIFICATIONS of the Patagonia Baby Reversible Shelled Synchilla Jacket Relaxed fit Weight: 9.9 oz / 281 g Shell: 4.2-oz 100% nylon faille with a Deluge DWR finish Lining: 7.5-oz 100% polyester (85% recycled) double-faced fleece This product can only be shipped within the United States. Please don't hate us. Proof that opposites attract. 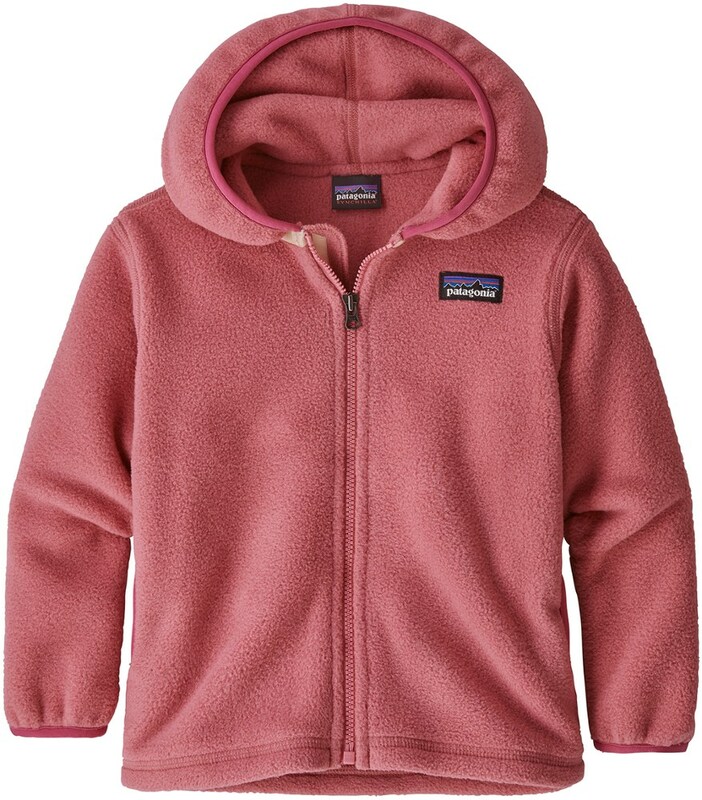 One side of the versatile Baby Reversible Shelled Synchilla(R) Jacket has a wind- and water-resistant nylon faille shell with a DWR (durable water repellent) finish to thwart all things wet and gusty; the other, a thick polyester (85% recycled) double-faced fleece to provide soft comfort. Both keep baby warm and happy and share a full-zip-through stand-up collar with zipper garage to prevent chin chafe; spandex binding at sleeve cuff and hem seal out chill. 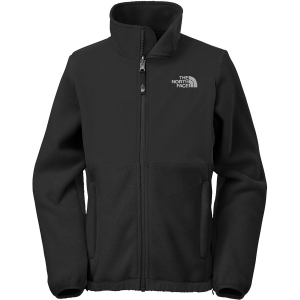 Shell side has reflective trim on front and back yoke, and zippered handwarmer pockets have reflective pulls; fleece side features on-seam pockets. The Patagonia Reversible Shelled Synchilla is not available from the stores we monitor. It was last seen January 9, 2018	at Backcountry.com.